The Immigration and Checkpoints Authority (ICA) has warned of a spate of recent calls from scammers claiming to be its officers. In a statement yesterday, ICA said it is aware that the public had been receiving calls from some offices of its checkpoints. "On some occasions, the unknown caller, who may or may not use ICA's numbers to call, would claim to be an ICA officer," it added. The scammers then ask for the victims' personal information - such as bank account andpassport numbers - or to transfer money for an investigation they were allegedly involved in. "The ICA would like to clarify that these calls were not made by our officers. ICA does not call members of the public to transfer money," ICA said and advised people to ignore the calls and not transfer any money. "ICA takes a serious view of such scam calls as it undermines public trust in ICA," it said. Anyone with related information can call the police hotline on 1800-255-0000 or submit it at www.police.gov.sg/iwitness. Only dial 999 if urgent police assistance is required. More advice can be found via the anti-scam hotline on 1800-722-6688 or at www.scamalert.sg. 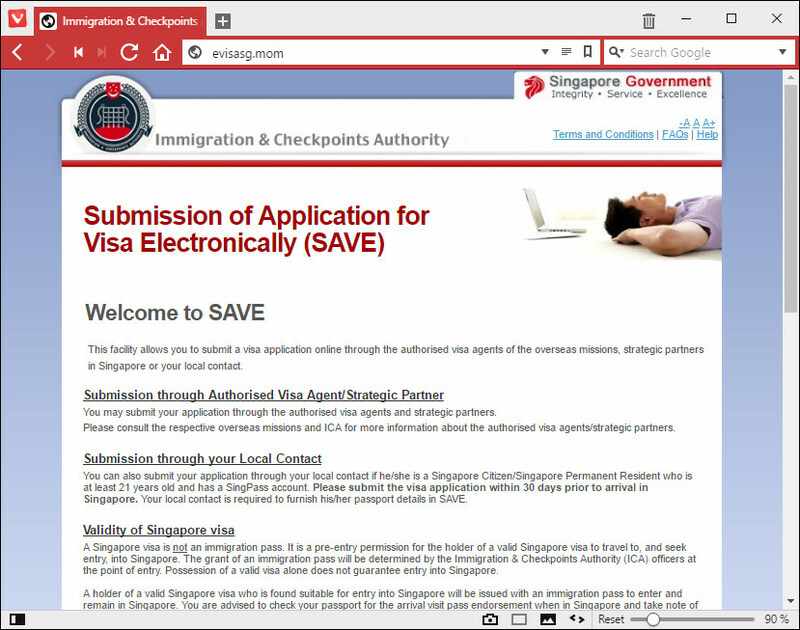 Beware of another fake Immigration and Checkpoints Authority (ICA) website, the Singapore government agency warned the public on Thursday (25 January). The website — evisasg.mom — phishes for visitors’ visa reference numbers and passport numbers, the ICA said in a statement. The agency advised members of the public to use their official website for all informational and transactional needs concerning ICA matters. “We would like to assure everyone that access to the official ICA website remains unaffected and no data has been compromised,” it said. In 2017, ICA issued three advisories for the following fake ICA websites: www.singaporeonline-epass.com, www.singapore-epass.com/loging.html, www.ica.sgov.asia.